About Me - Allen A. Alvarez, M.D. Dr. Allen Alvarez helps others live a good and healthy life by offering a wide spectrum of laparoscopic and robotic options for treating morbid obesity such as: gastric bypass, sleeve gastrectomy, duodenal switch, gastric ballon and adjustable gastric banding. 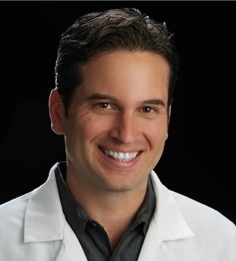 Dr. Allen Alvarez along with his associates Dr. Sonny Cavazos and Dr. J.J. Gonzalez can be reached at Sage Bariatric (Formerly The Texas Center of Medical and Weight Loss Surgery) located in San Antonio, Texas. These bariatric surgeons are committed to patient safety and satisfaction and their top priority is excellence in outcomes as they bring health to others.